Sri Lanka- Norway diplomatic relations has entered a dynamic new phase with strengthened ties and bilateral cooperation between the two nations. 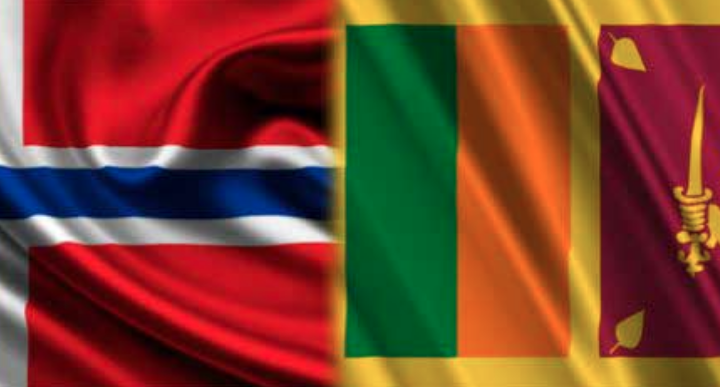 Prior to 2009, during the civil war between the Government of Sri Lanka (GoSL) and the Liberation Tigers of Tamil Ealam (LTTE), Sri Lanka- Norway relations had not always been harmonious. Norway’s role as official peace facilitators between the parties to the conflict was a matter of debate for many Sri Lankans. 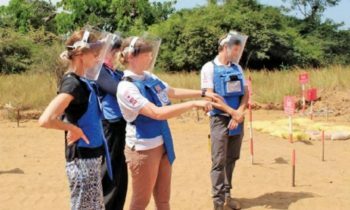 Led by Eric Solehim as peace-mediator, Norway assisted to broker a ceasefire agreement (CFA) between the GoSL and the LTTE in 2002. The CFA was a realistic plan to give both parties a political voice and to prevent further bloodshed. However, pro war sentiments at home eventually led to the collapse of the cease-fire in 2006 with Sri Lanka’s then-government accusing Norway of favoring the LTTE souring the relationship between the countries. 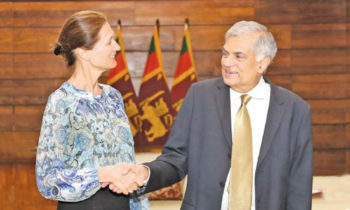 Sri Lanka’s transition from a conflict riddled past into a relatively peaceful and prosperous future has changed the country’s mode of managing its external affairs with Norway. To begin a new era in bilateral relations both nations came up with new lasting ideas that could solidify the bonds. In providing development cooperation, noteworthy is Norway’s technical support in the field of fisheries since 1971, which includes fisheries management, research and education, and private sector development with the aim of achieving sustainable management of fisheries resources in Sri Lanka. Furthermore, to provide the country with up-to-date data to better monitor its fish stocks, the Norwegian Research Vessel Dr. Fridtjof Nansen successfully completed marine resources survey around Sri Lanka in 2018. In addition to economic and technical cooperation, there have been a number of high-level visits between Sri Lanka and Norway in the recent years. Reflecting the renewed commitment to revitalize bilateral ties the then Foreign Minister of Norway Børge Brende and Norway’s State Secretary Tore Hattrem visited Sri Lanka in 2016. Reiterating bilateral cooperation between the countries during his visit, Hattrem stated “We want to strengthen the political dialogue, support the government’s policies for reform and reconciliation, promote business cooperation and support technical cooperation. It is the positive political development in Sri Lanka that makes this possible.” To further consolidate bilateral ties the Prime Minister of Norway, Erna Solberg visited Sri Lanka later in the same year commending the progress made by Sri Lanka in advancing political and economic reforms and advancing reconciliation since 2015. More recently, in 2018, the State Minister of the Norwegian Ministry of Foreign Affairs Jens Frølich Holte also visited the country coinciding with the arrival of the Norwegian research vessel Nansen. Looking at enhancing future cooperation and improving bilateral ties both countries should progress from aid diplomacy to the prospects of heightened economic integration. Sri Lanka could look for new areas of focus to enhance trade cooperation. Setting a good example in this direction of trade diplomacy were the discussions held during the visit by Norwegian Ambassador for Sri Lanka Thorbjørn Gaustadsæther to Colombo Dockyard recently focusing on the extent of cooperation that Colombo Dockyard has at present with its Norwegian partners in the Shipbuilding and Ship repairing sectors. In addition to vital discussions on enhanced cooperation to increase bilateral trade, future prospects of collaboration on heavy engineering projects which are in the pipeline under the scheduled infrastructure development in Sri Lanka were also discussed. To further develop economic ties there is also the possibility of expanding Norwegian investment in Sri Lanka, both through portfolio and foreign direct investment. Such close cooperation if implemented would be a foundation to lift economic ties to a new height. In order to pursue a strengthened relationship between Norway and Sri Lanka, which in turn will benefit the two countries and its people, it is important for both countries to learn from historical mistakes while moving forward. 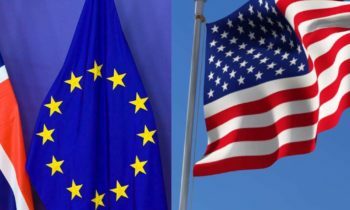 For a more robust bilateral relationship there should be a common commitment to strengthening ties between the two countries along with a pragmatic foreign policy. From Sri Lanka’s stand point, it is imperative that the country pursues a stable foreign policy position in its external relations that does not alter course each time there is a change of government. This opinion piece gives the views of the authors, and not the position of the Sri Lankan government or the Norwegian government. Srimal Fernando is a PhD Research scholar at the Jindal School of International Affairs (JSIA), India and Global Editor of Diplomatic Society, South Africa. He won the 2018/2019 Best Journalist of the Year award in South Africa. Mizly Nizar is a foreign policy analyst and a former visiting lecture at the Bandaranaike Centre for International Studies (BCIS) and the Open University of Sri Lanka (OUSL).